More than 500 entries were submitted during the onset of the contest and it was trimmed down to six finalists who flew to Macau to shoot photos for the competition. The finalists are: Neil Michael Cardano from Palawan; Mithilaya Miclat of Davao City; Eliseo Zuniga from Taguig City; Kimberly Pauig of Pasig City, Daniel Magbanua from Quezon City; and Dave Poblete of Makati City. The photography challenge include portraiture, food photography, landscape, and more. 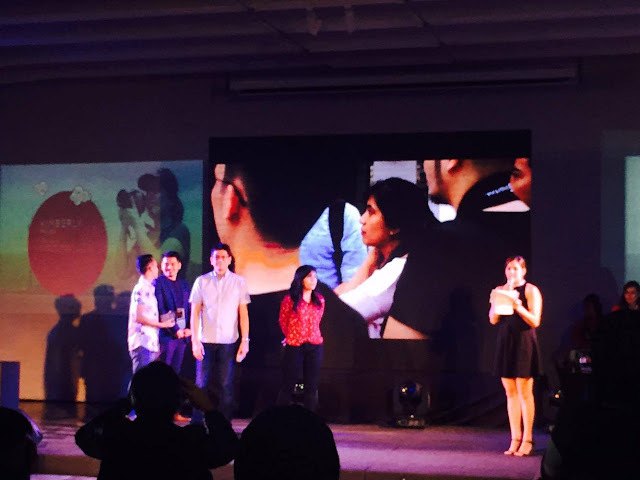 DJ Tracy Abad of Mellow 94.7 hosted the event. The top three who made it was asked to present their photos and explain it to the judges for the final presentation. 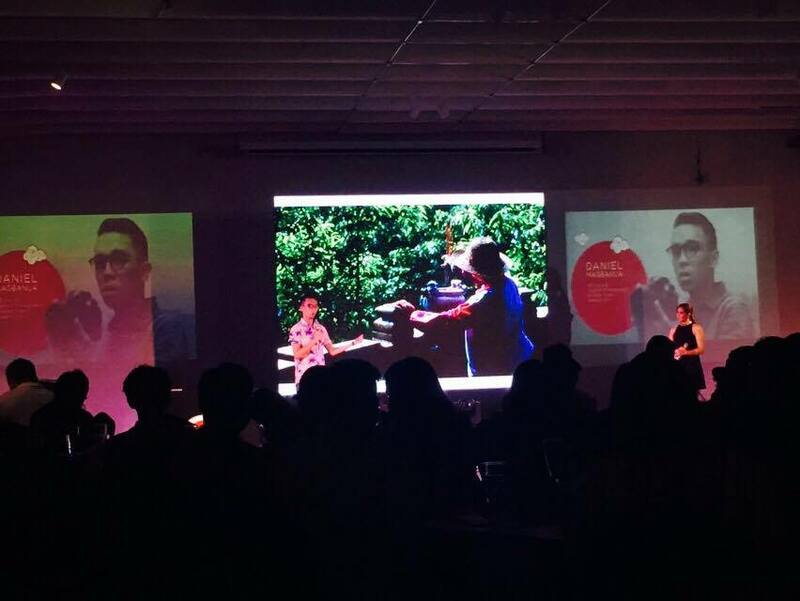 The judges are Nachi Ugarte, creative director of GRID Magazine; Jacob Maentz, a documentary photographer; Wawi Navarrosa, artist/photographer and founder of Thousandfold; and Rudy Kalaw, AirAsia's Head of Branding. "We are impressed with the quality and composition of entries we received this year. The six finalists did a wonderful job in the final leg of challenges with each other their photos revealing a compelling story. Needless to say, it was a difficult decision to choose only one winner," said Jacob Maentz. 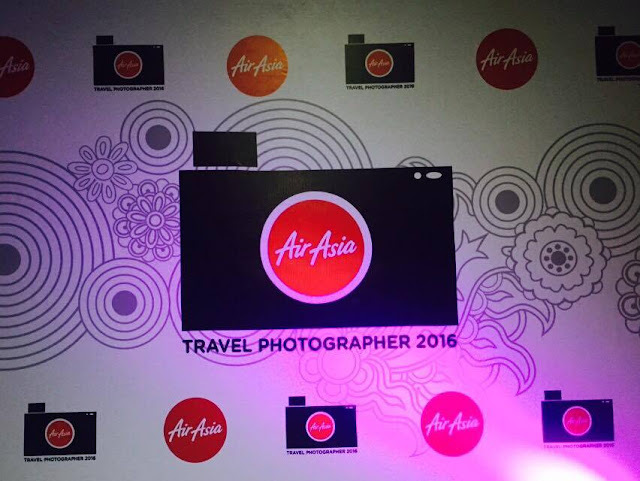 It was really a tight competition and the judges really had a difficult time during the deliberation session prior to the announcement of the AirAsia Travel Photographer 2016." Prizes include 200k AirAsia BIG Points for the Grand Prize Winner, a surprise vacation packages, and several other prizes from partner brands that include GRID magazine and Flight 001. 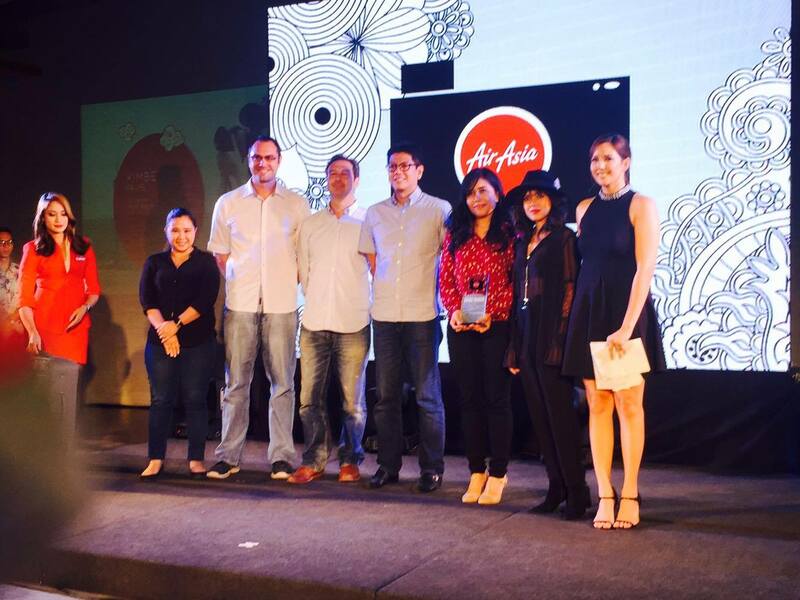 The People's Choice winner was also revealed, chosen through public voting at the AirAsia Philippines website. Kimberly Pauig emerged as the AirAsia Travel Photographer 2016 Grand Winner. Congratulations !!! 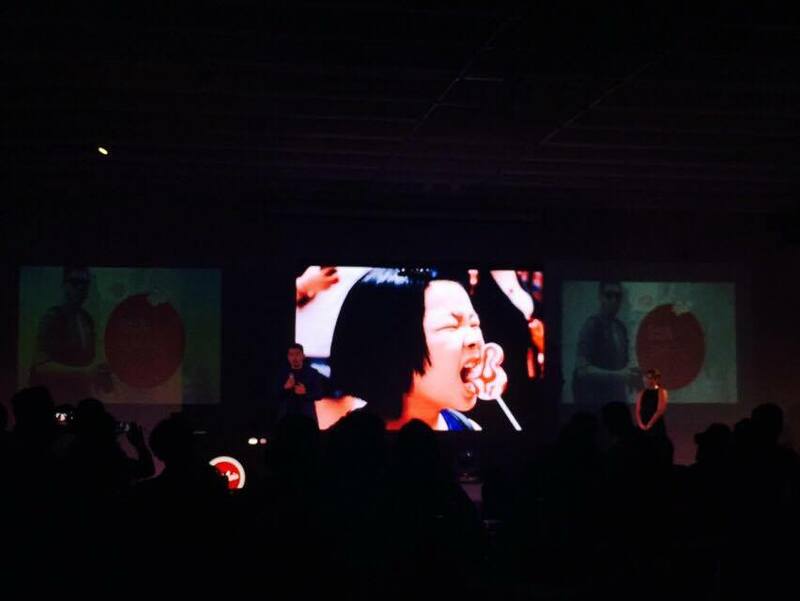 I was one of those who admired her photos during the final presentation. Her photos were able to communicate and there's "life" in it and not just photographs.